In a bombshell press release issued Monday, UK chip designer Imagination Technologies said Apple told it that it would end a fruitful deal to use Imagination’s blueprints for customized graphics cores in its own A-series chips powering iPhone, iPad, iPod touch, Apple Watch and Apple TV devices. 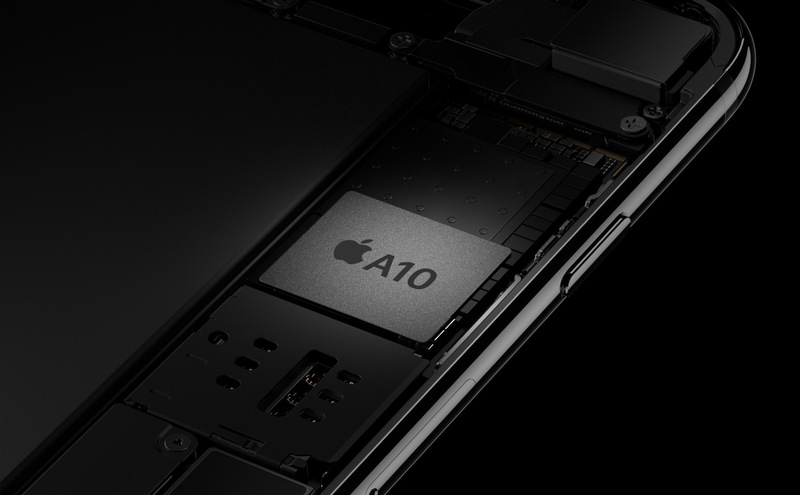 Apparently, the Cupertino company is now looking to create independent GPU designs that could be ready in about two year’s time. Shares of Imagination immediately plunged over 70 percent to their lowest level since the financial crisis in 2009, wiping over $625 million off the company’s market value. In other words, Imagination will not be eligible for future royalty payments under the current license and royalty agreement. “There are no parties with whom the Group has contractual or other arrangements which are essential to the business of the Group except the contract with Apple Inc,” according to Imagination’s 2016 annual report. 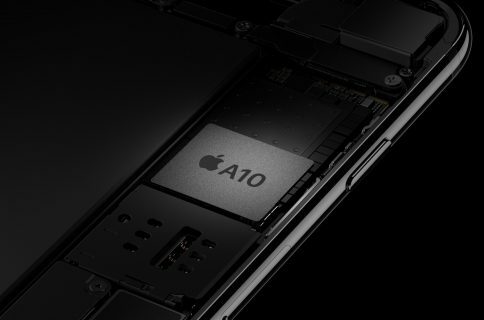 Surprisingly, Imagination claims Apple cannot develop bespoke mobile GPUs from scratch without violating its patents, intellectual property and confidential information. The company believe it would be “extremely challenging” to design a brand new GPU architecture from basics without infringing its intellectual property rights. Accordingly, Imagination does not accept Apple’s assertions. The fabless semiconductor designer is discussing with Apple alternative arrangements for the current license and royalty deals. “Imagination has reserved all its rights in respect of Apple’s unauthorized use of Imagination’s confidential information and Imagination’s intellectual property rights,” reads the statement. The wording of Imagination’s statement suggests Apple’s decision to ditch their technology took them by surprise, indicating that the breakup between the two companies is poised to get messy. Since 2008, Apple’s been using customized versions of Imagination’s PowerVR designs under a licensing agreement. 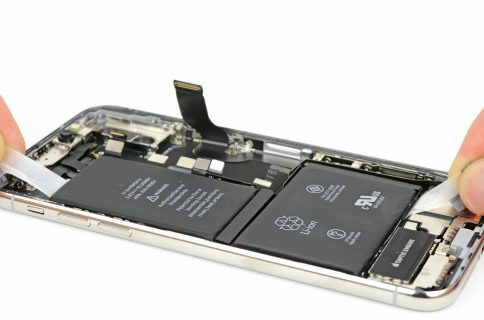 Imagination’s solutions power GPU cores in Apple’s A-series chips found inside iPhone, iPad, iPod touch, Apple Watch and Apple TV devices which are sold to hundreds of millions of people around the world, paying the UK company an estimated $75+ million per year in licensing fees. Apple currently owns 8.48 percent of Imagination shares and is its third-largest shareholder. It’s unclear whether or not Apple will seek to sell their shareholding in light of today’s development. To replace lost Apple revenues, Imagination will need many design wins at other vendors. However, that would “take time and any near term beat from the Apple supercycle over the next twelve months will be overshadowed by this looming overhang,” Neil Campling, analyst at Northern Trust, told City A.M.
“And, if Apple believes there is essentially a work around made possible, then other smartphone designers will be evaluating the same,” Campaign added. Apple was reportedly interested in acquiring Imagination but ultimately decided against it. Instead, it’s hired key talent away from the Hertfordshire-based company, including former COO John Metcalfe, Imagination’s 20-year veteran. Metcalfe has been working as a senior director at Apple since last July, his LinkedIn profile shows. In October 2015, Apple hired Imagination’s VP of Hardware Engineering to be a director based in the United Kingdom. More than two-dozen engineers and managers have quit Imagination and gone on to work at Apple over the past two years. Imagination posted its biggest loss in 2016, £61.5 million (about $77 million) on revenue of £120 million (approximately $150 million) due to weaker smartphone sales. Apple last renewed its contract with Imagination in February 2014. In addition to developing mobile GPUs that companies like Apple and others license for use in their own system-on-a-chip designs, the UK company is behind Pure digital radios and also creates and licenses processor designs for video processing and communications. Imagination was founded in 1985 and employs about 1,700 people, as per its website.